This is one of our most popular courses that explores the flavours of Thailand. 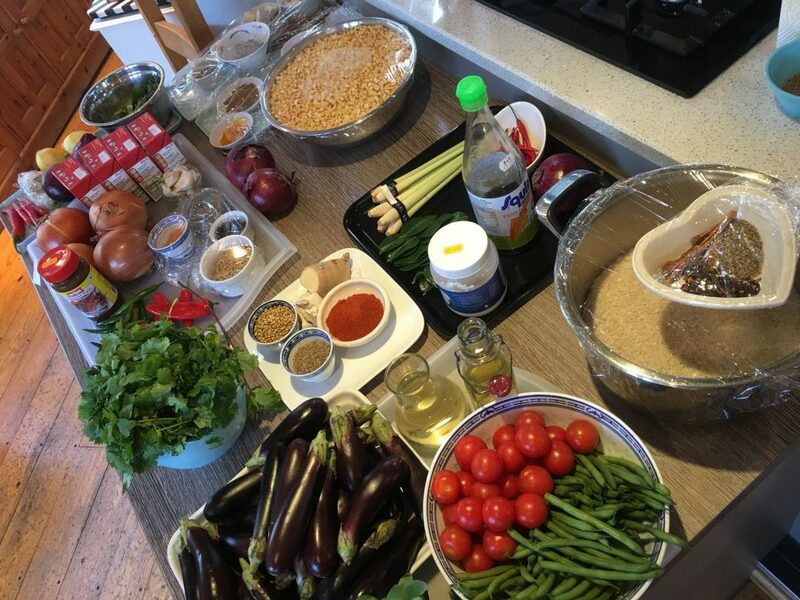 Angela will be sharing some of her favourite Thai recipes that come together to make an exciting feast to share with friends. Throughout the day you will make authentic pastes, dressings and spice blends to create your dishes and use a good range of knife skills in the process. So, get ready for big flavours and lots of fun. 1 strong bag to carry everything home.